A catastrophic life event can implode even the strongest financial plan. One of the main resources for addressing and reducing the potential impact of a human disaster is to hedge against the potential loss of income of life by using insurance products.  We at Cornerstone Investment Advisors review(s) the financial risks that you currently face and the methods you have in place to manage them. When appropriate, we recommend changes in your insurance coverage. This could be a time when it is no longer needed or we may find that some insurance may even be reduced. The most important element in this equation is to protect the lifestyle for you and your family.